1.Five layers: oiled hessian, plastic film, water-proof tape, foamed plastic belt, plus woven belt, then packaged in wooden case and gathered in wooden pallet. 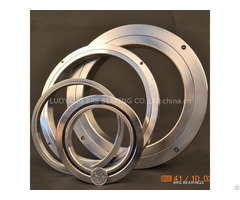 Harmonic reducer bearing is widely used in industrial automation and robotic arm because of its high precision, high rigidity and high transmission ratio. 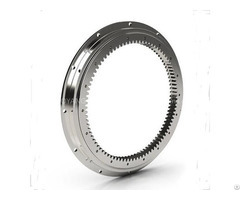 BRS HD series crossed roller bearing CSF-XRB is specially designed for CSF harmonic reducer. Both inner ring and outer ring contain multilayers of precision holes for connecting with working parts. 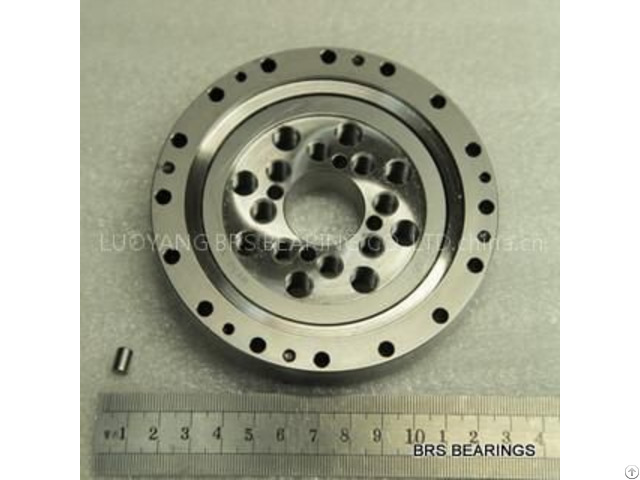 BRS Harmonic Reducer Bearing CSF-XRB Series is characterized by high precision, compact structure, good sealing effect, high loading capacity and high rigidity. It's popular in domestic market, and also got favorable reputation from customers of Taiwan, Southeast Asia and Europe. 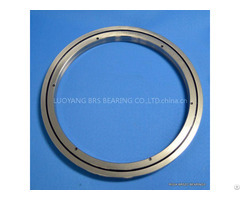 Luoyang BRS Bearing Co., Ltd specialized in producing Harmonic Reducer Crossed Roller Bearing CSF-XRB Series. To learn CSF-XRB series' price, detailed parameters, usage and installation, maintenance or other information please contact us.